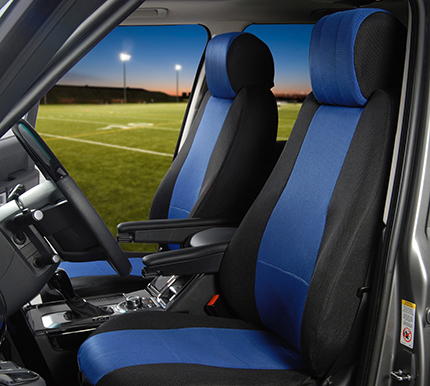 Spacer Mesh Custom Seat Covers: The Perfect Balance of Comfort & Style. 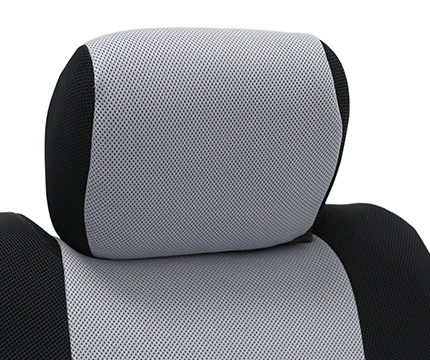 If you are looking for a replacement seat cover that’ll be cool and dry, then Spacer Mesh is the answer. 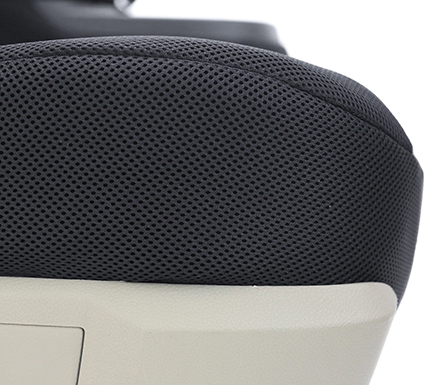 Made from a unique knit fabric that includes thousands of closely spaced holes, this fabric is extremely breathable allowing for maximum air circulation. 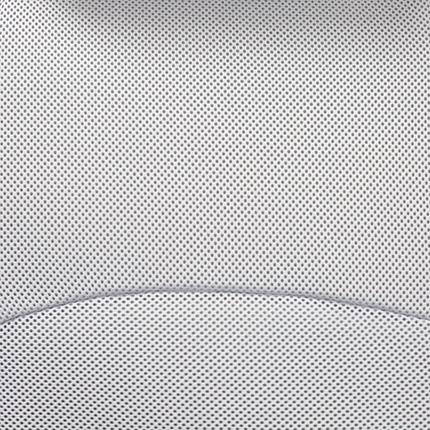 Spacer mesh is one of our most popular brands and we are certain it will meet your needs. 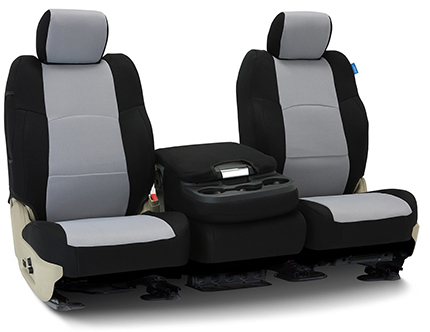 Spacer Mesh seat covers are custom manufactured to the exact specification of your vehicle and are easy to slip on and install. 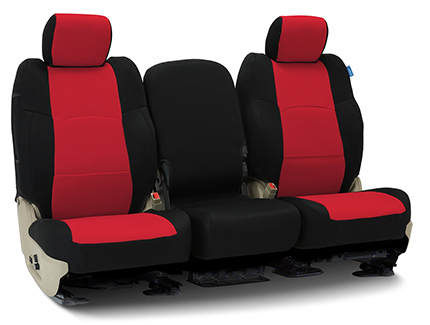 They hug the contours of your original seats to create a sharp look. Available in black and 4 sporty two-tone designs.